An exceptionally beauliful halogen diamond shaped decorative bulb. 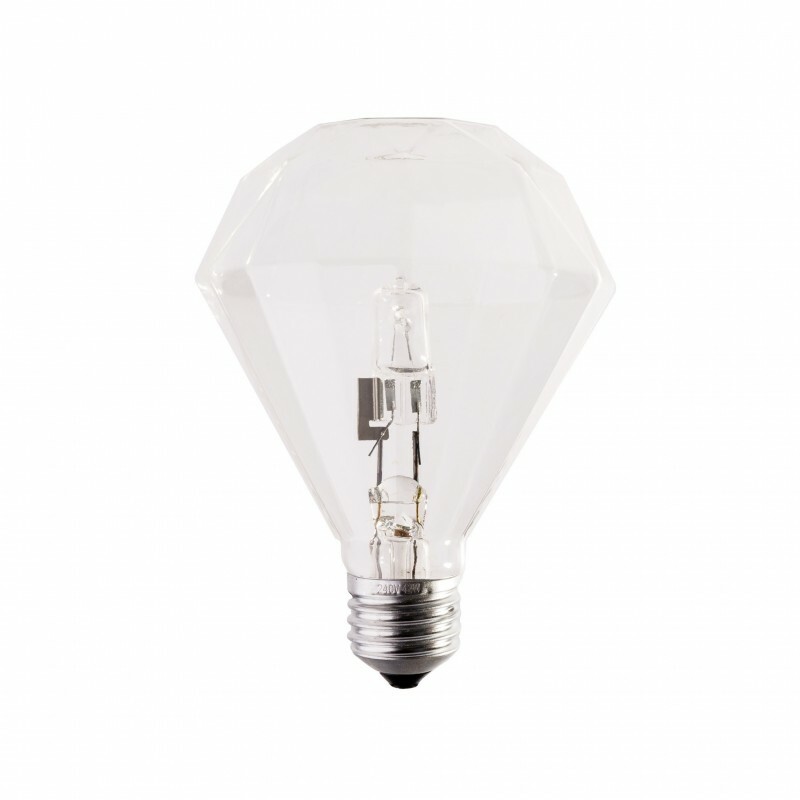 The amazing shape of the bulb will add exclusivity to each lamp. 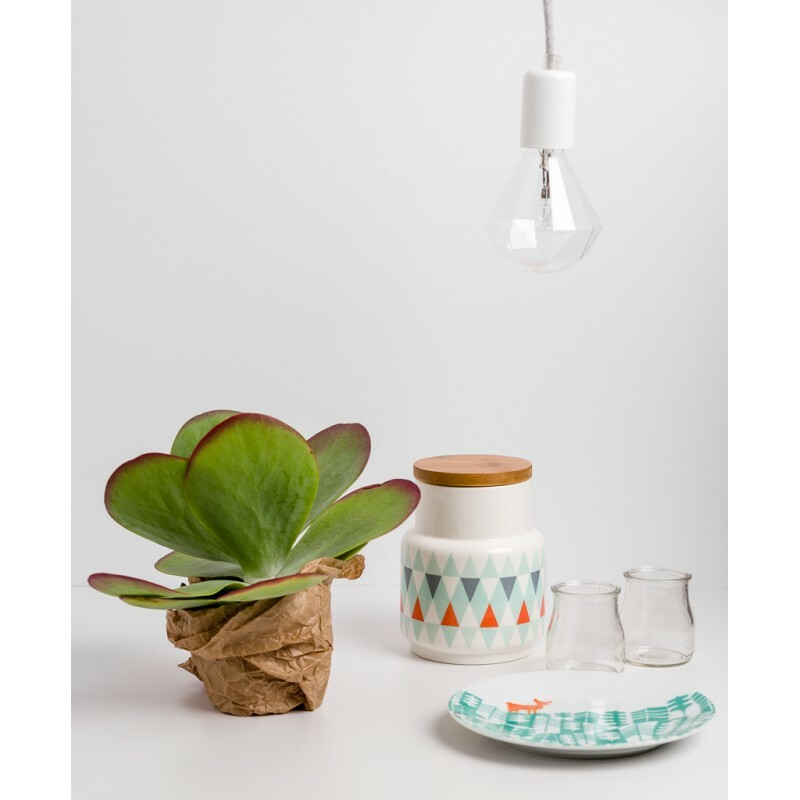 Due to the production process, unevenness and scratches may appear on its surface. This is not a defect, but a natural feature that adds charm and uniqueness. 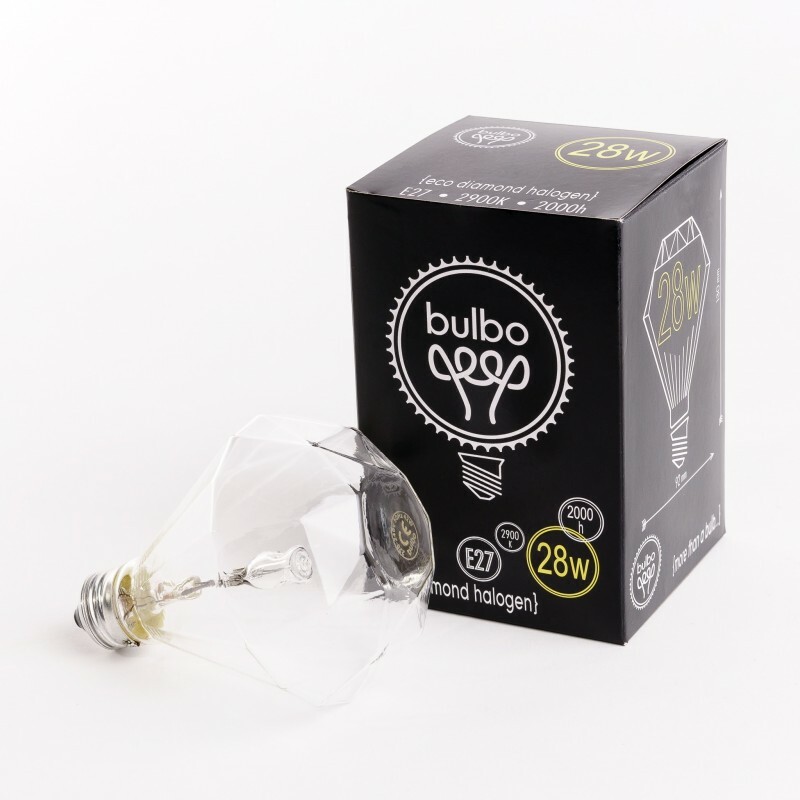 - 28W bulb power (equivalent to 37W traditional), 370lm. 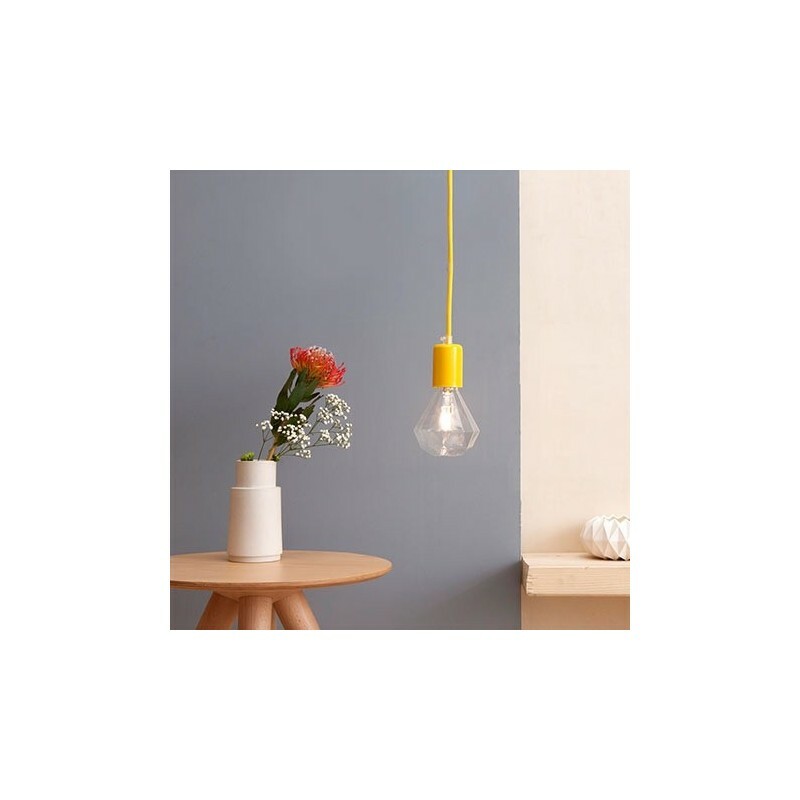 - Warm color of light 2900K. 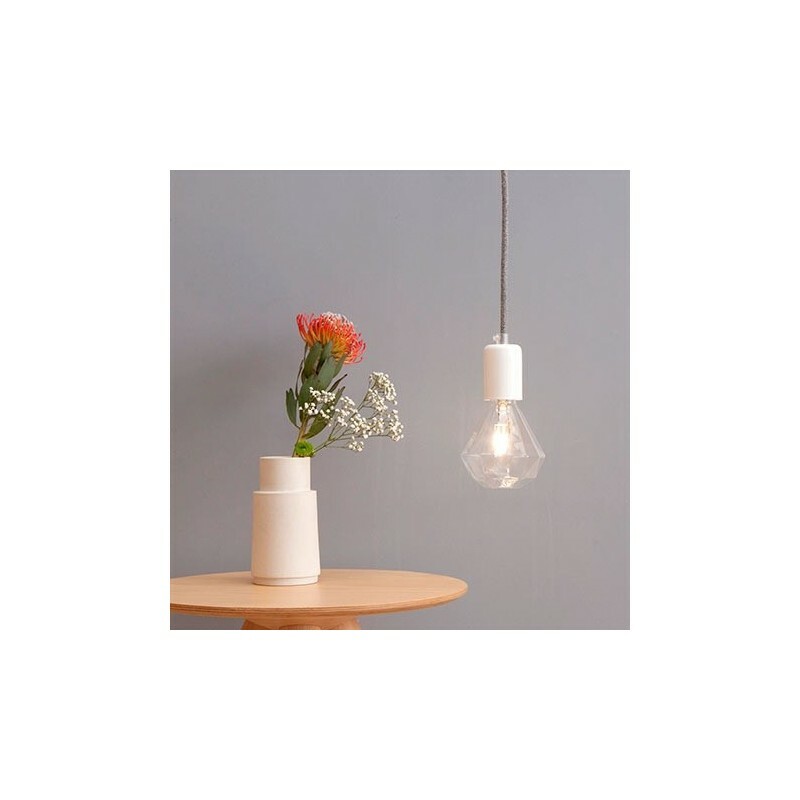 - Diameter of the bulb ~ 92mm. 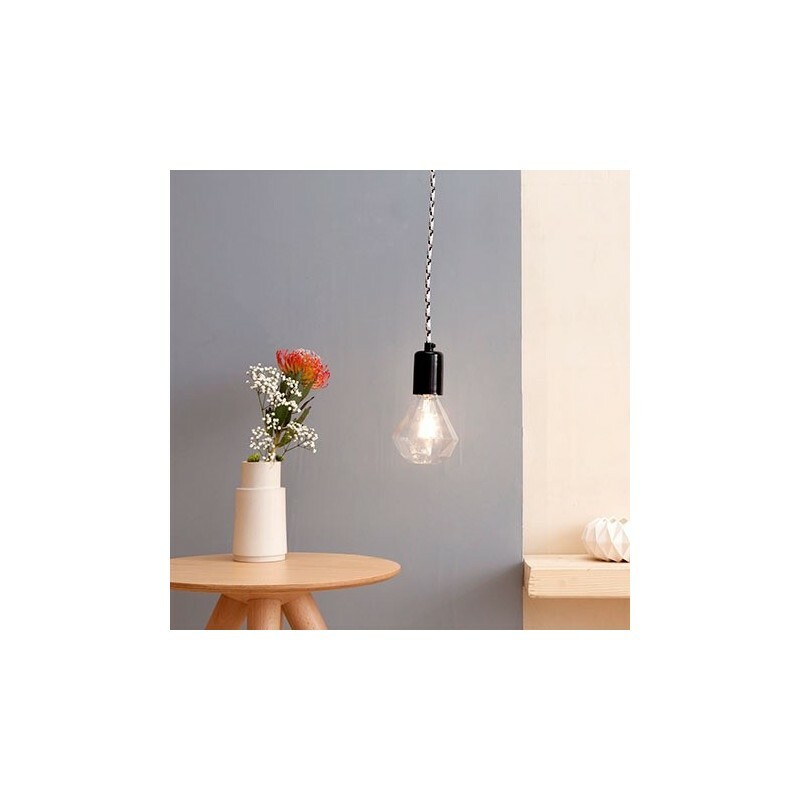 - Bulb lifetime ~ 2000h. 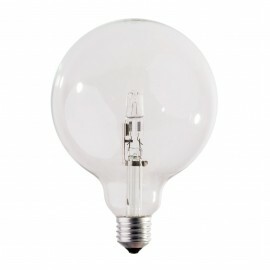 - E27 thread - bulbs suitable for use with the majority of frames available in the store (see). 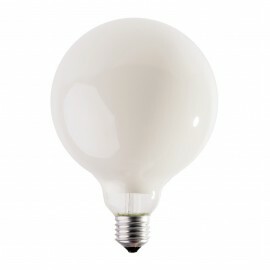 - Light bulbs are sold per piece.